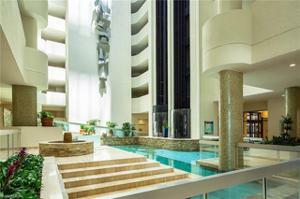 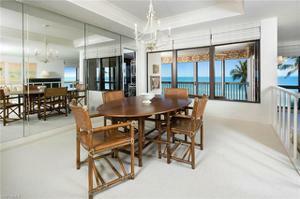 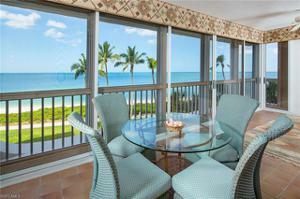 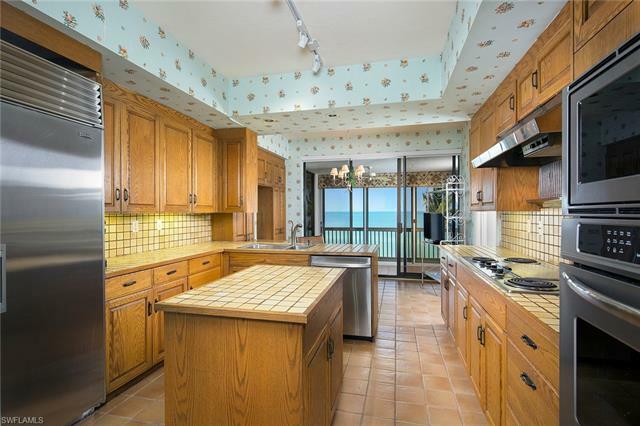 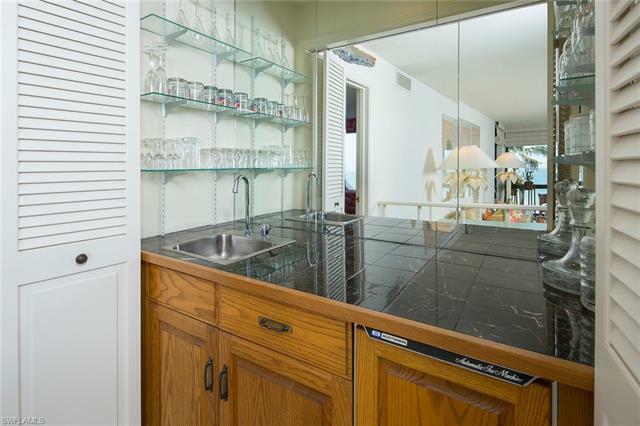 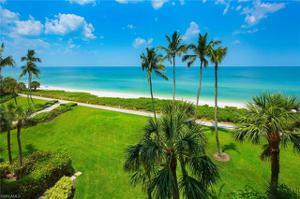 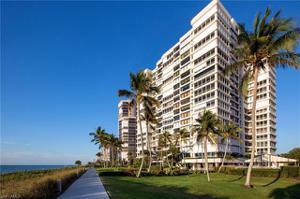 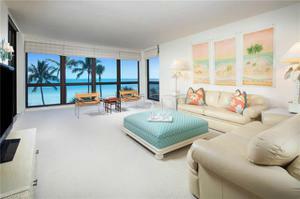 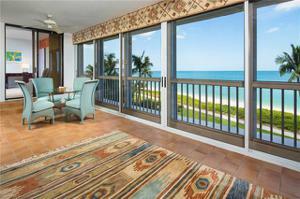 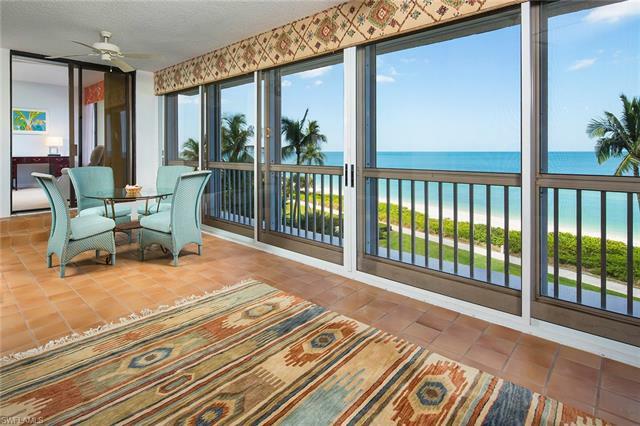 Endless Gulf views abound in this beautiful beachfront condominium. 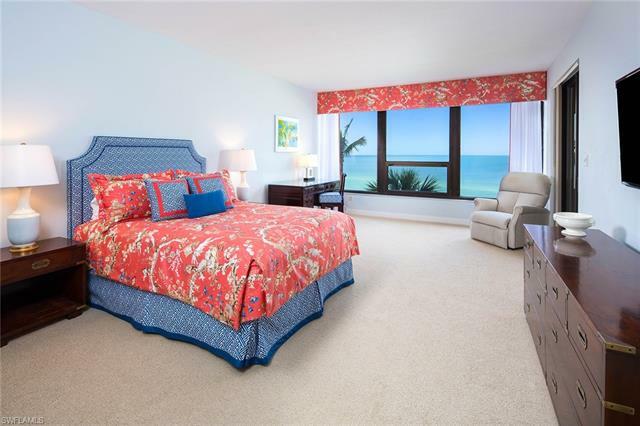 This light and bright two-bedroom, two and one-half bath residence offers an expansive lanai, perfect for listening to the relaxing sounds of the surf and taking in spectacular sunsets. 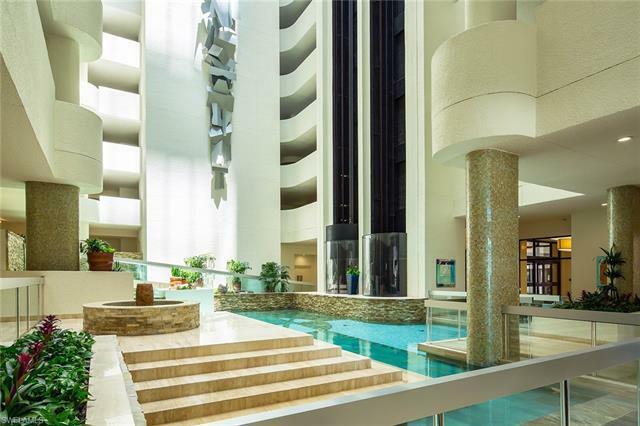 The Park Plaza building offers its residents world-class amenities, including a theater, rooftop lounge, tennis courts, a fitness center and guest suites. 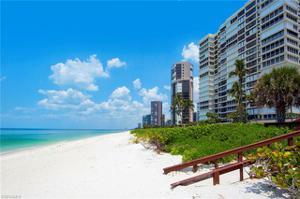 Boat dock lease or purchase is available across the street at Venetian Bay Yacht Club. A highly coveted and sought-after location, it is only a short stroll to the fine dining and shopping in the Venetian Village.